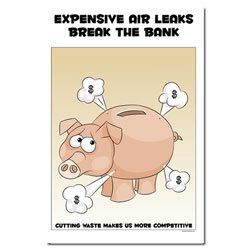 Custom Leak Tag Board. 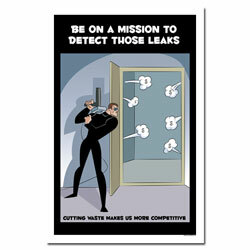 Leak tag procedures optional. 23.75" x 12.5". 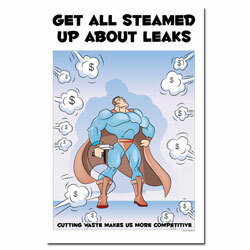 Available in 2 Pocket or 3 Pocket. 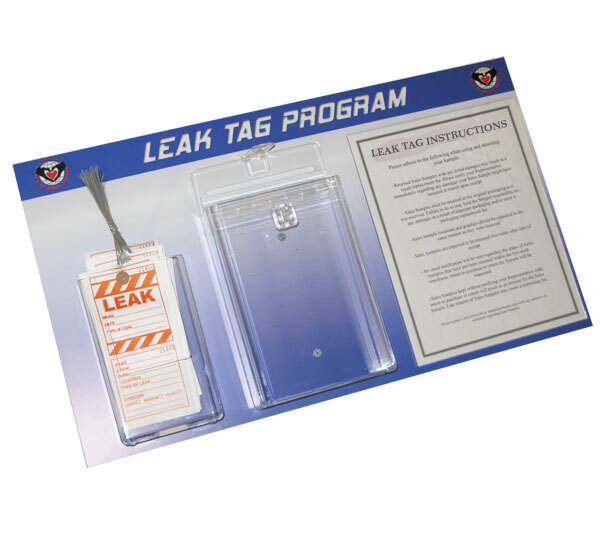 LeakTag Boards can be customized with your factory information and feature a custom pocket for instruction specific to your leaktag program. 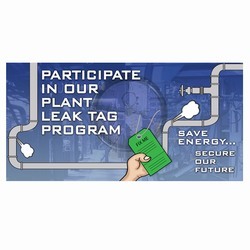 Contact us for assistance in designing the right board for your program or buy one of these stock leak tag boards. 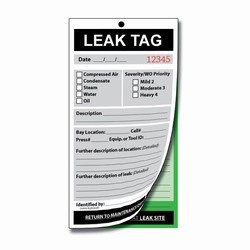 When you've had your fill of informationï¿½ come back here to get the leak tagsï¿½ leak tag boards and support products you need to find those leaks and get them sealedï¿½ saving thousands of dollars each year. We encourage you to call us for personal assistanceï¿½ as we''ll help make your activity the best possible. 800-875-1725.